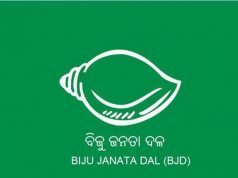 Bhubaneswar: The Biju Janata Dal (BJD) won the Deogarh municipality by-polls as its candidates registered victory for the posts of two councillors. 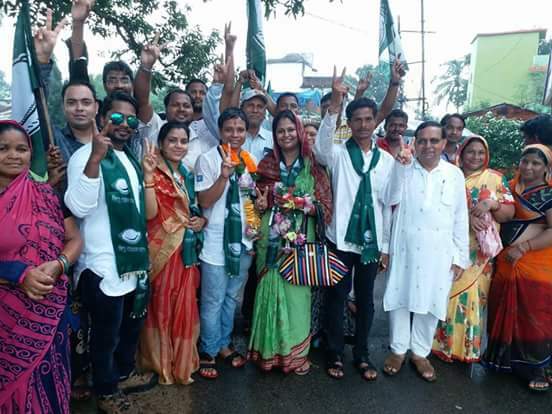 Ahinsa Nayak, BJD candidate for Ward-1, defeated his nearest rival Roshan Behera of the BJP by 71 votes. 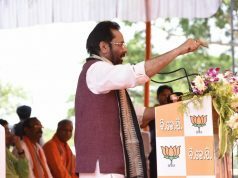 While Nayak got 523 votes, Behera polled 452. Kula Chandrama Hasti, BJD nominee for Ward-9, beat his nearest rival Rajkumar Munda of the BJP by 197 votes. 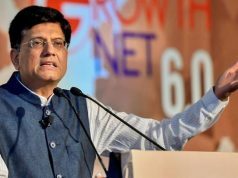 Hasti got 582 votes while Munda ended up with 385.